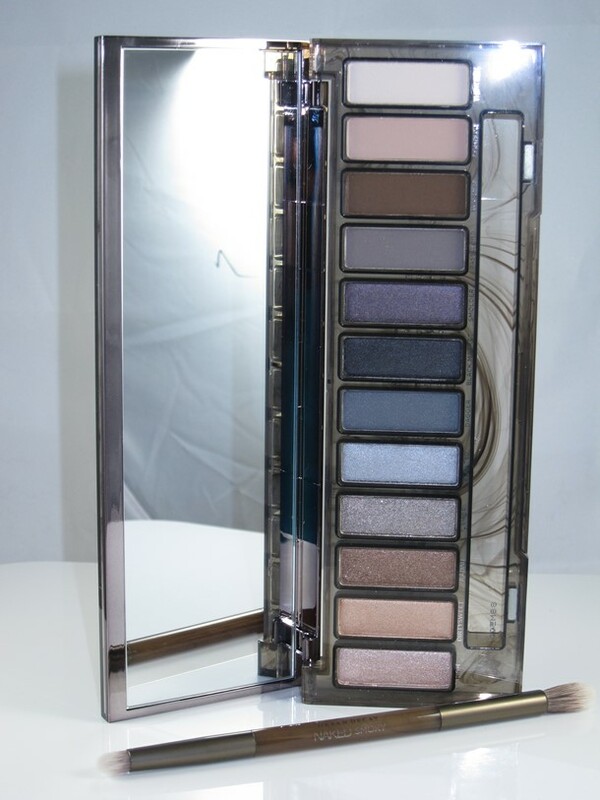 Urban Decay ‘Naked’ fans, get excited… the latest addition to the Naked palette family ‘Naked Smoky’ has finally arrived on austrian shores and it’s B-EAUT-IFUL! 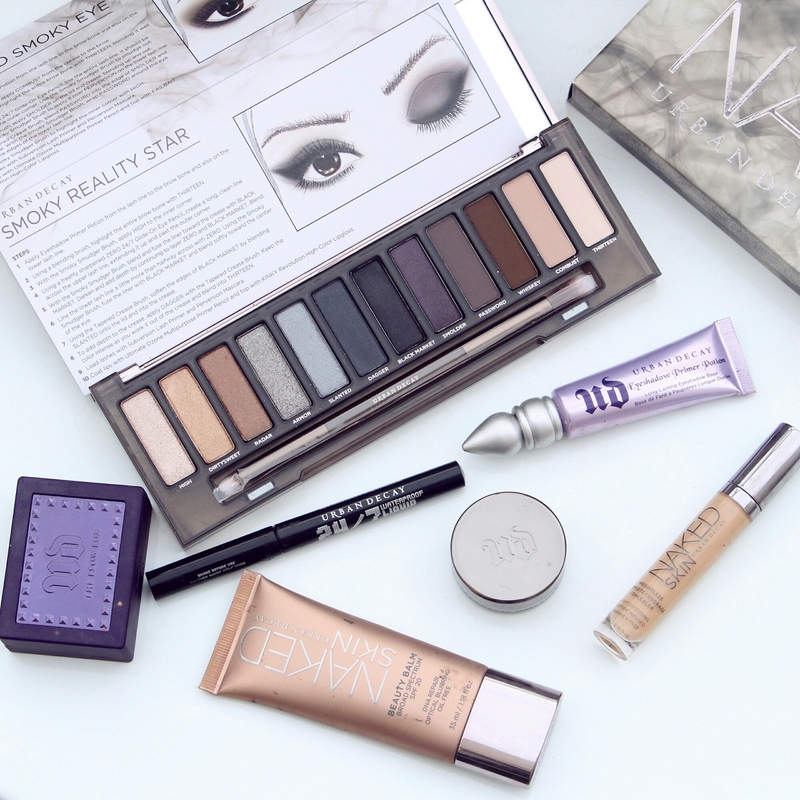 When I heard that Urban Decay were launching this, I have to admit I was a little sceptical about whether or not it would be for me as I am a neutral girl at heart and I thought that the previous Naked palettes covered all my bases, but when I saw this in person and swatched the shadows for myself, I changed my mind…. It comes with a double-ended brush which is great for application. Inside the palette there are 12 shades. There are six full shimmer/glitter shades (High, Dirtysweet, Radar, Armor, Slanter & Dagger) 2 almost-matte shades (Black Market and Smolder) and 4 mattes (Password, Whiskey, Combust and Thirteen). 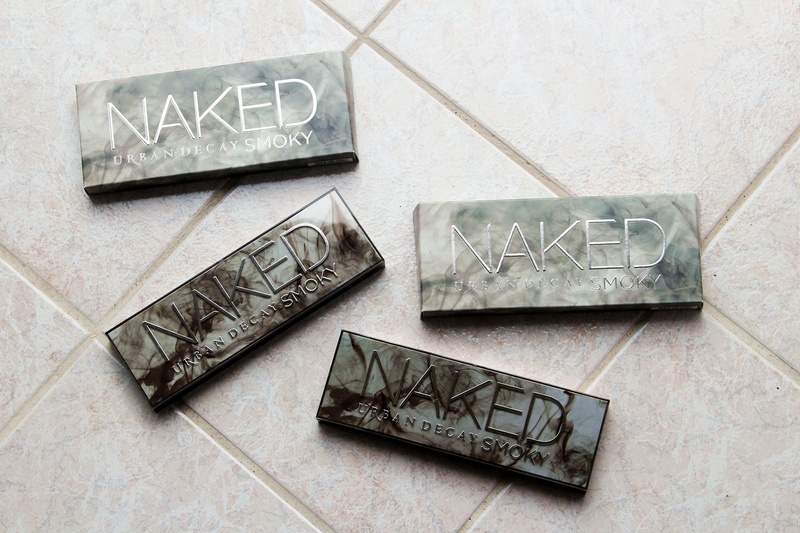 All of these are as you would expect from Urban Decay; buttery soft, highly pigmented and nicely blend-able. 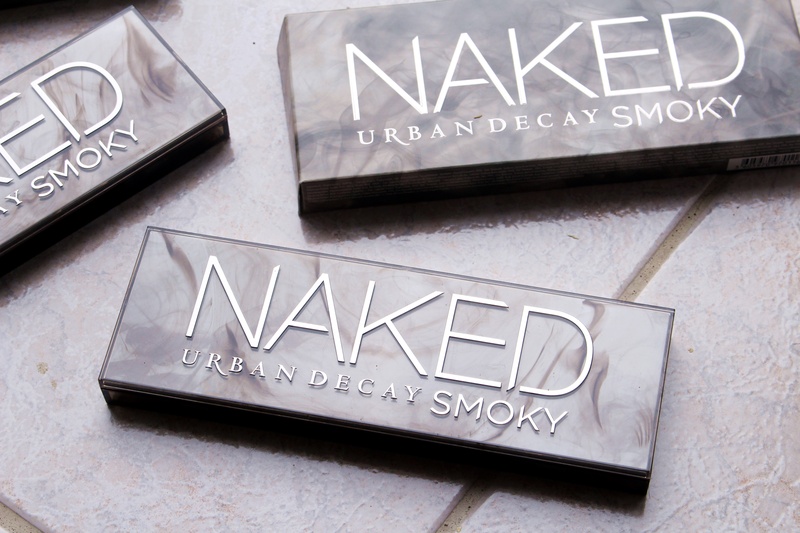 The UD Nakes Smoky Palette is now available on UD’s site ooorr you can get the chance to win one. I am so grateful that you guys are always so supportive that I’ve decided to buy one for myself and one for one of my readers/followers. The RULES ARE SOOPER EASY!